PTW TURNS 4: Pixels Thoughts & Words has been my house for four years: most of my life is now told through photos, words, videos, projects and dreams.  For four long years now, I’ve been working on this website everyday, and It’s easy to see how much this blog changed my life. And I changed with it. I grew up, I pushed myself over my limits, I tried to learn something everyday. And I tried to inspire people who were following my “story”: a story of a 18 years old who opened a blog, created new dreams, and started working with some new rules. 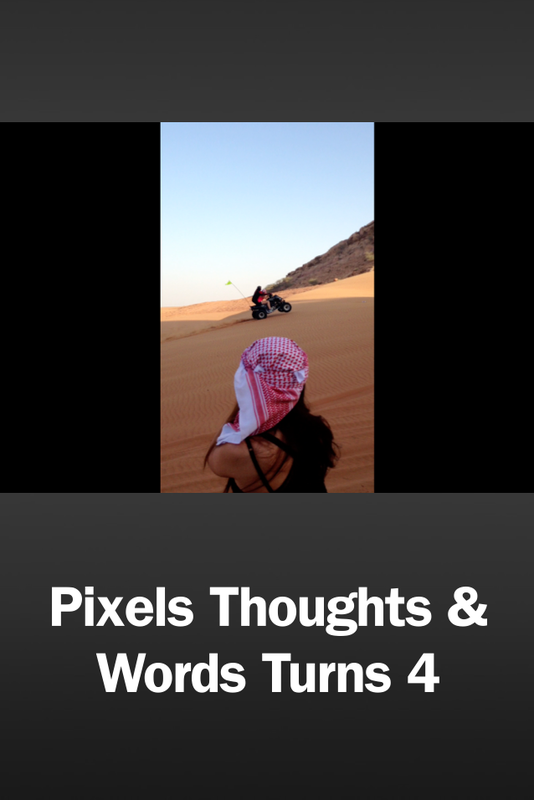 Pixels Thoughts & Words grows with me: there will be a newer version, with more contents, stories and inspirations. Inspiring you to be the best version of yourself, to be open to changes, being loyal to your identity. To travel, discover, enlarge your views. To not be afraid of making mistakes. To write your own story, to make a difference with the smallest actions. With the hope that the new layout of Pixels Thoughts & Words can keep you company and, hopefully, excite you all. I made a short video with some exciting moments that i’ve went through the last four years, i hope you really enjoy this video.